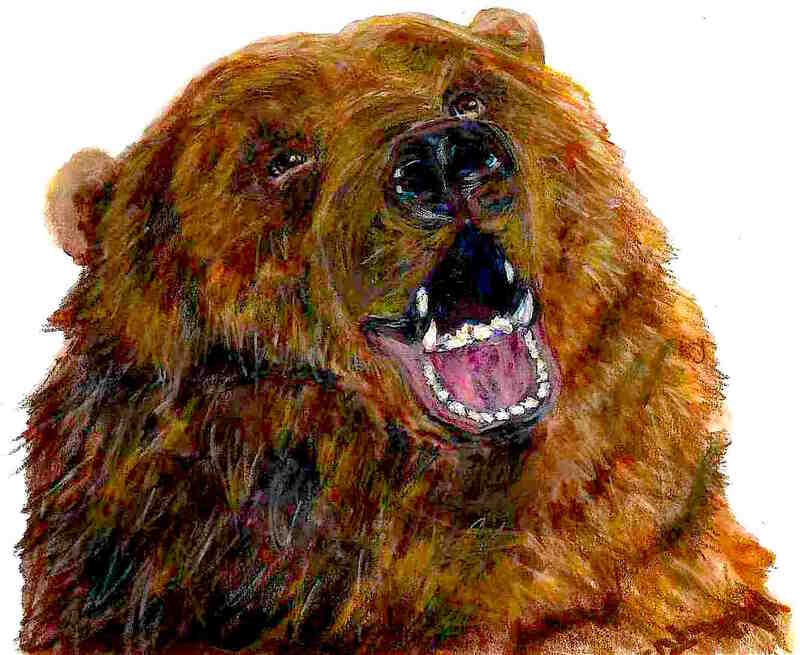 This entry was posted in My Art & Writing and tagged art, attraction, bears, hunting, illustration, musings-personal, poetry, relationships, self, sports-gaming, story, thoughts, weapons, wildlife, writing. Bookmark the permalink. Wow – darn good write! Love the spirit of this. It’s the snakes in the trees I fear, AM. And the head–the worst meeting place of all. Now that I heard from you this day finds me very well. It was a great day I heard from Marta she liked the poems I wrote for her. She’s a nice girl from Russia. You are the greatest artist ever AnnMarie! My personal favorite always and forever! That was an awesome wolf and bear. I like bears. I like grizzly bears. Used to like gummy bears until the Diabetes that was an unfortunate case. AnnMarie=Number One! It’s ok about the gummy bears no one said life was going to be easy haha. You are very welcome AnnMarie only lovely words for AnnMarie I always have!